The website pccleaner.tips, which claims its program, called Advanced PC Fixer or Online Computer Repair, will clean, optimize and speed up your PC, contains Potentially Unwanted Programs (PUPs). 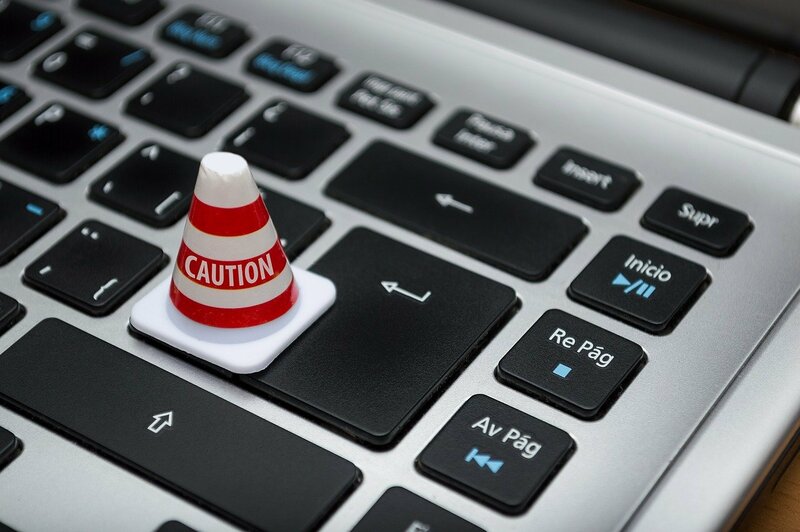 Potentially Unwanted Programs are applications that contain adwares, toolbars or web browser hijackers and other malware. These programs tend to be difficult to remove after they have been installed on your computer. And, will continuously display annoying unwanted pop-up advertisements, and take you to phishing or malicious websites that will steal your personal or financial information, or infect your computer with viruses, spyware, ransomware and other malware. If you have already installed Advanced PC Fixer, click here to use AdwCleaner to remove the Potentially Unwanted Programs that were installed.. AdwCleaner is a very small program and doesn't require any installation. We do not recommend installing the Advanced PC Fixer. The fake program is not located at website: hxxp://www.systemoptimizer.xyz. Please download Advanced PC Fixer™ application to remove (3) Viruses from your Windows. The fake program is not located at website: hxxp://www.systemoptimizer.org.